Welcome to the services offered by Akasha’s Den, a combination of private healing sessions and readings. Each is confidential between you and the facilitator. Unless stated otherwise, all are offered in the comfort of the Den’s Healing Room. Please read healing session descriptions for apparel. We invite any questions you have and encourage you to review our Registration, Payment, & Cancellation policies before booking. 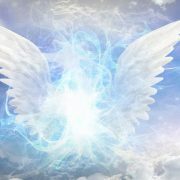 Connect to the angelic realm for guidance on that which matters to you most. Receive insights that will illuminate your path and help you move forward, adding to the wisdom of your soul. At your birth, you were imprinted with very specific patterns. These patterns, inherent in your birthdate signature's three numbers and facial features, play out as recurring themes of behaviour, experience, and personal interaction. They also serves as guideposts to your life purpose and most successful life approach. 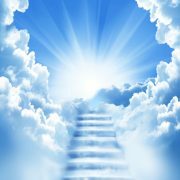 From the benefits of a Divine Angelic Heart Healing session you will feel a deeper sense of wellbeing; a stronger force for your life purpose; calmness; increased circulation; plus greater awareness, happiness, and connection with others. Each organ and system of the body vibrates—or resonates—at its own frequency. When this resonance is interrupted by physical, emotional, or spiritual trauma, static or discordant energy is produced which prevents the free flow of correct information to the affected area. 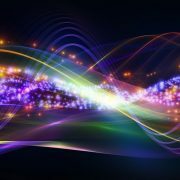 Sound is used to help clear that dissonance—whether trauma has been literal or symbolic—and restore balance in the individual. Essentially, we’re returning something to the frequency that’s inherent within it. Huna is an intuitive approach to healing that treats disease (lack of ease) in the various systems and organs of the body from their energetic origin. 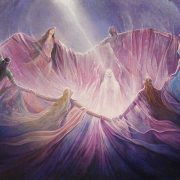 A mediumship reading can be very healing as our loved ones may convey advice about our lives today and in the future. They want to talk about careers, finances, love, and everything in between! 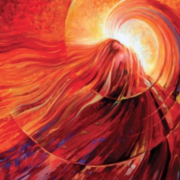 An oracle card reading broadens understanding of situations and relationships significant to you by offering additional perspectives you may not have considered. 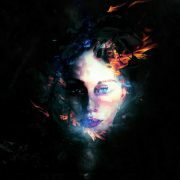 It opens a conversation with Spirit and the deeper wisdom that resides in you. 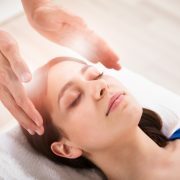 Reconnective Healing is a return to an optimal state of balance or alignment. 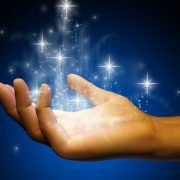 It transcends traditional energy healing techniques and allows us to step beyond the concepts of technique and ritual. It restores us to a complete state of coherence. Reflexology is a natural, holistic treatment which works by activating and supporting the body's natural healing mechanisms. Application of pressure to feet, hands, or ears sends a calming message from the peripheral nerves in these extremities to the central nervous system, in turn signaling the body to adjust the tension level. 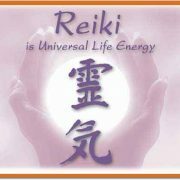 Reiki is a form of natural healing that dates back thousands of years to India and Tibet, long before being rediscovered in the early 1900s by Dr. Mikao Usui. The Rolf Method (‘Rolfing’ or ‘Rolf Massage’) is very different from traditional massage. The goal is to improve health and vitality by aligning and balancing the structure of the body. Like psychometry, tea leaf reading is a divination tool that can be used to discover insight and possible future outcomes regarding nearly any particular situation. 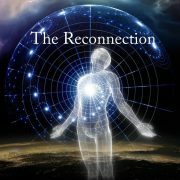 The Personal Reconnection is an accelerated exchange of energy, light, and information. It is a once-in-a-lifetime experience, facilitated over two 1-hour sessions linking us back to universal intelligence, often propelling us onto our life course, sometimes faster than imagined.